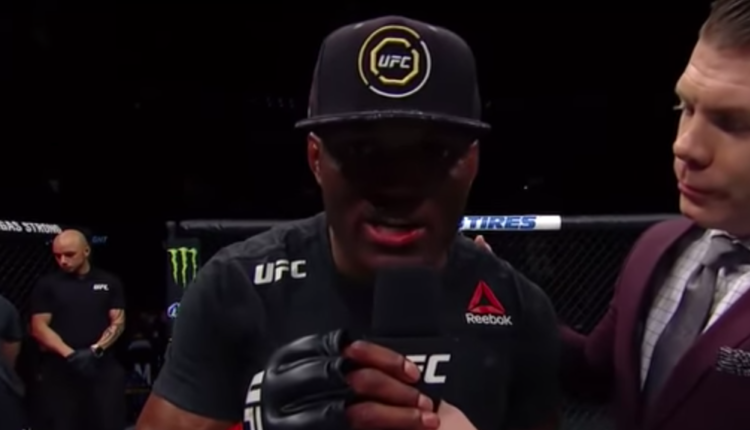 After his second round knockout of Darren Till and post event brawl with Leon Edwards, Jorge Masvidal has gotten the attention of new welterweight champion, Kamaru Usman. Usman’s manager, Ali Abdelaziz told ESPN’s Brett Okamoto that his fighter would be more than happy to give Masvidal a shot at the title ahead of Covington, who has been denied a title shot since winning the interim welterweight crown in early 2018. The issue is Masvidal is close friends with Covington, leading many Twitter sleuths thinking this is a plot by Abdelaziz to get inside Covington’s head. While that real estate was once leased to own by Tyron Woodley, Usman’s UFC 235 win not only earned him the welterweight crown, but Covington’s scorn as well. Replying to Abdelaziz through Okamoto, the former interim champion did not mince words.